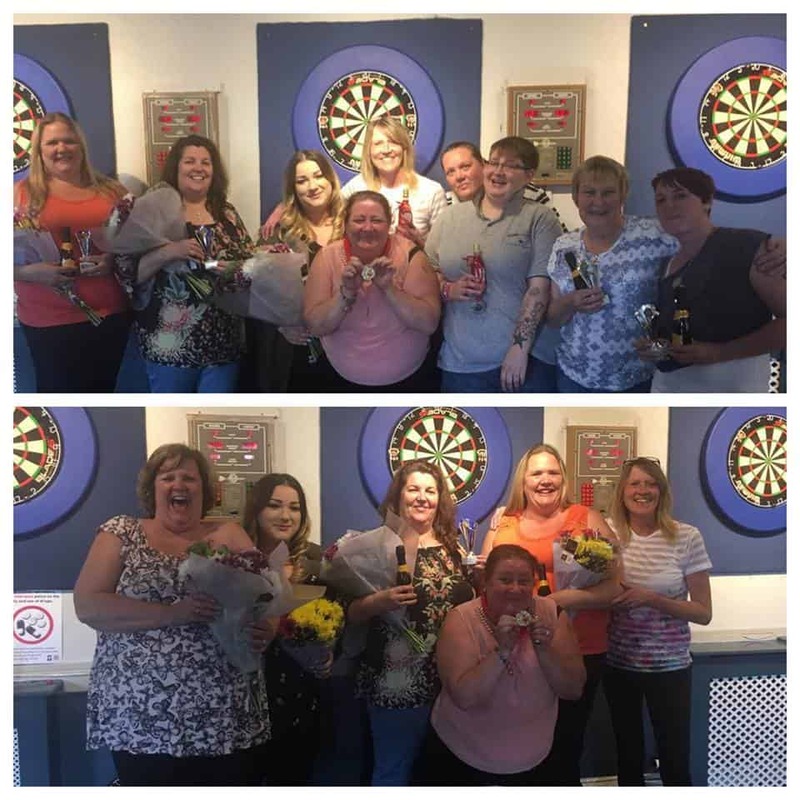 Well done to everyone who took part & supported the hospice at the Susan Cockcroft ladies memorial darts match. £330 was raised. The Steel Superstructure has arrived!